A 26-year-old woman has died in China after being infected with a highly contagious bird flu virus, leading to a heightened alert at border checkpoints with Hong Kong. Another patient in the same province was earlier reported to be in critical condition. The H5N6 influenza virus case in Shenzhen City in South China's Guangdong province was first reported on December 30, as the woman was receiving treatment in a local hospital. The woman apparently died on the same day, but the death was not reported until this week. 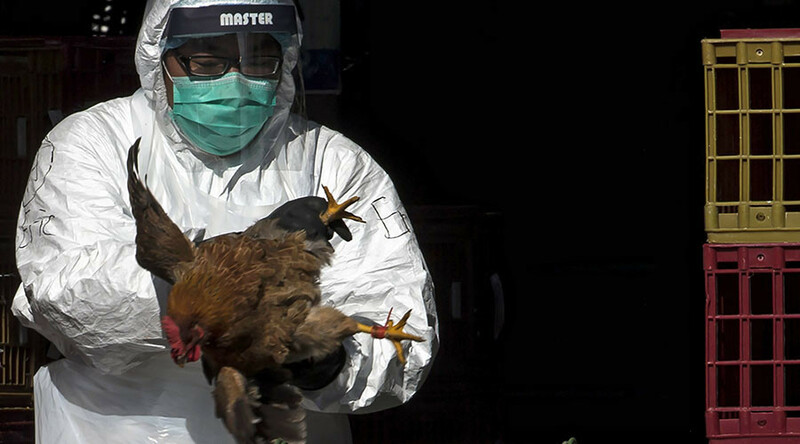 The Shenzhen Municipal Disease Control and Prevention Centre said the woman was most likely infected after contact with live poultry or visiting a poultry market. Another bird flu case in the same province involves a 40-year-old woman, who was reported to be in a critical condition last Friday. The H5N6 virus is a threat to poultry, causing high death rates in chickens and geese. It is rapidly spreading across poultry farms. Only a handful of human cases have been reported over the past few years, but disease specialists warn that if the strain recombines to spread through human-to-human contact, it could cause a major pandemic. The death in Guangdong comes ahead of the Chinese New Year holiday in early February, when millions of people in Asia travel to their hometowns to celebrate with their families. Border checkpoints between Shenzhen and Hong Kong are on high alert, with disease screening procedures in place. 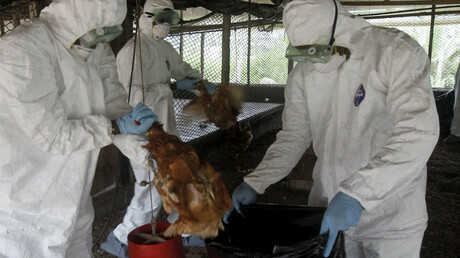 A previous outbreak of bird flu in mainland China led to Hong Kong culling thousands of imported chickens.